This episode is basically a girlie chat! Get your PJs on and pour a little glass of something! Google Keep my absolute FAVOURITE tool. 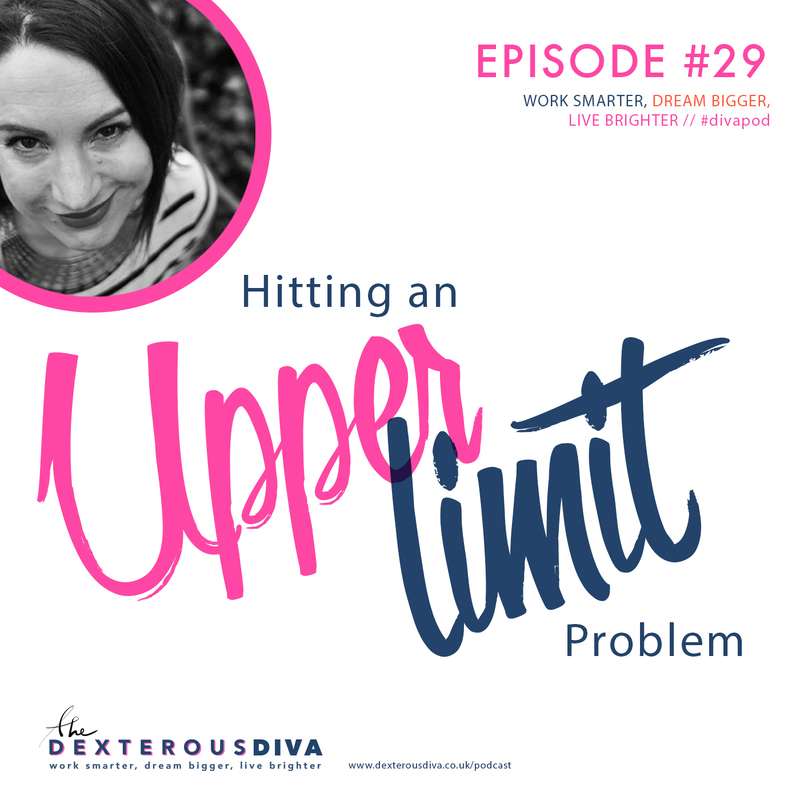 In this episode I'm talking ULP - Upper Limit Problems. This is something I learnt from the amazing Gay Hendricks in The Big Leap. I urge you to check it out! I also mention my lovely friend Laura Husson who you can find at LauraHusson.com, and just to show that NO ONE is immune from this stuff here is the post I mentioned from the infamous Marie Forleo. As always, thanks so much for listening in. This week I'm talking to you about a question which came up on my Facebook Group. When it's time to get in front of people and get you and your message out, what to do? How to do it? So many people ask this so here are my ideas on how to leverage your influence online. In this episode I talk about the importance of rituals for allowing space for your brilliance. Miracle Morning Which I'm doing with AMAZING results! Welcome to episode 26 of Work Smarter, Dream Bigger, Live Brighter.! 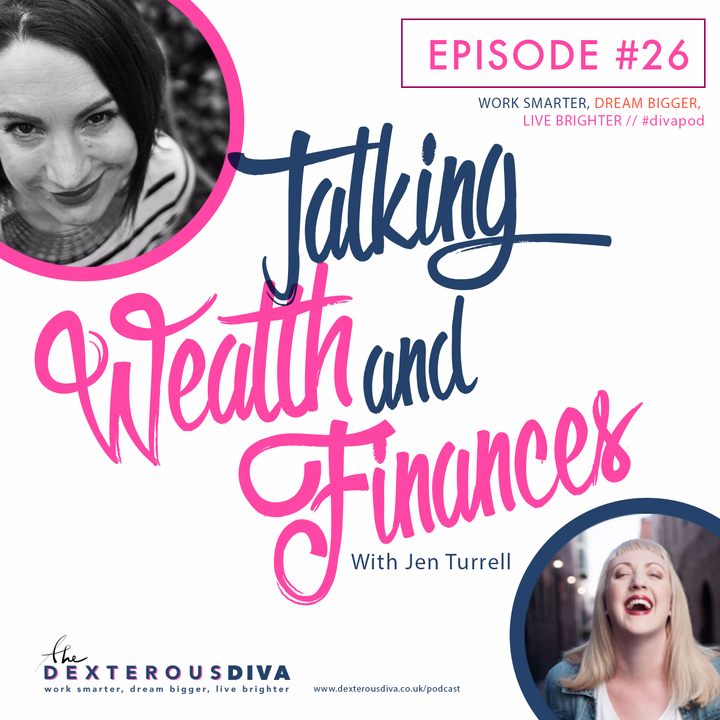 Today I’ve got a lovely friend, colleague and just general all round amazing person here to host the show for me, and it’s the amazing Jen Turrell of jenturrell.com. 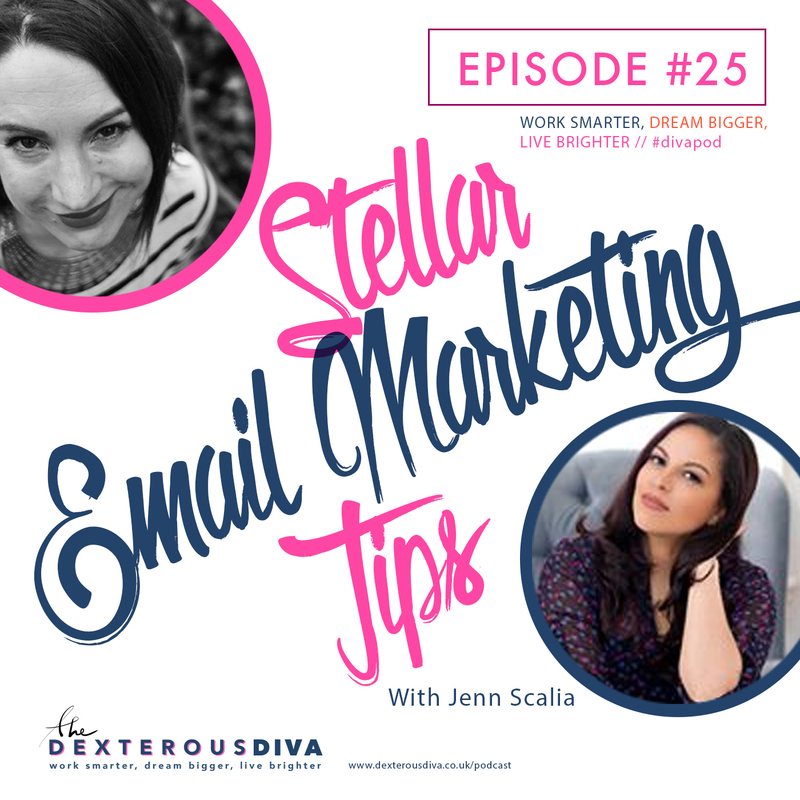 Hey hey, in this Episode we have some absolutely great tips for email marketing from the amazing Jenn Scalia. Jenn and I have known each other for the past year and been on eerily similar journeys! I'm thrilled to hand the mic over to her. 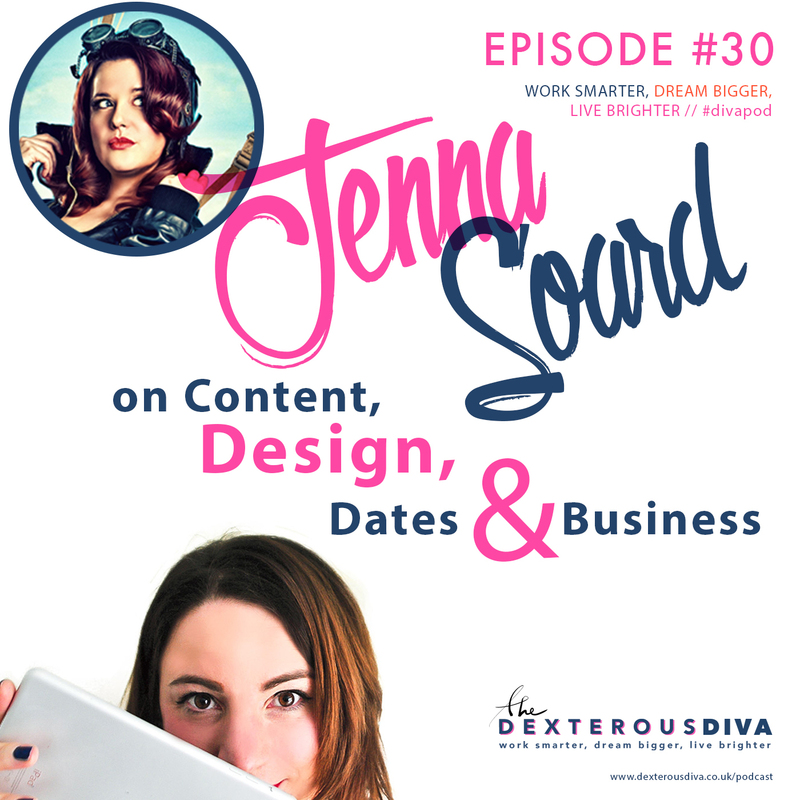 In this Episode I'm talking about creating an opt-in for your biz and why it's SO important! 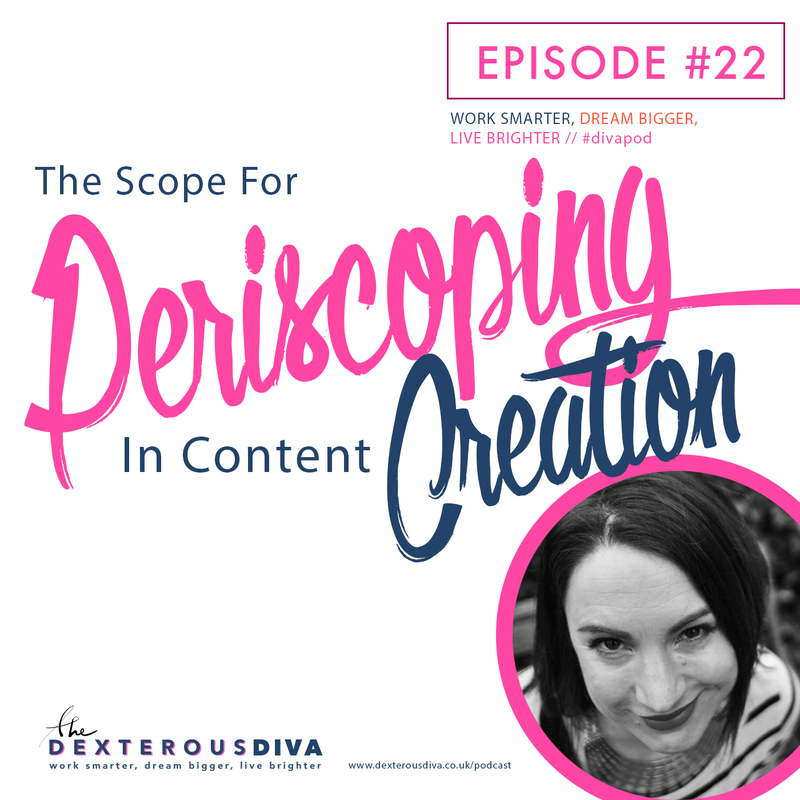 This week I'm talking all about how you can use Periscope for content creation. In this episode, I talk about Periscope and facebook groups, and how they can help you grow your biz. In this episode, I talk about where and how to start growing a team as a solopreneur to leverage your biz. Copyright 2014 Jo Gifford. All rights reserved.